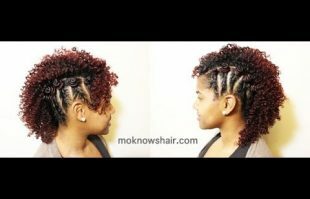 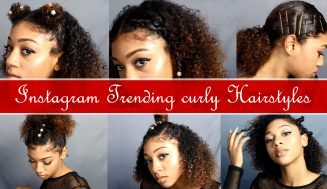 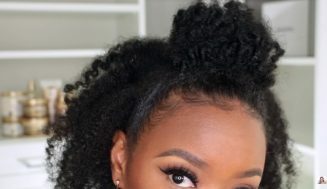 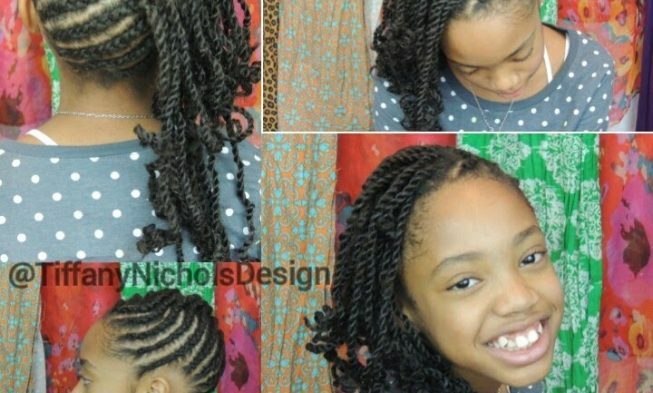 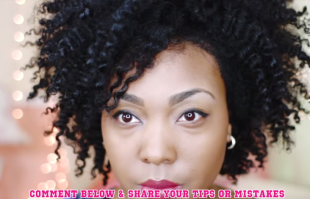 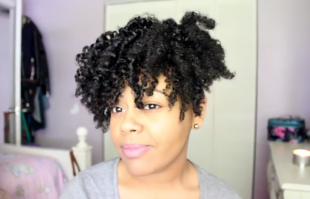 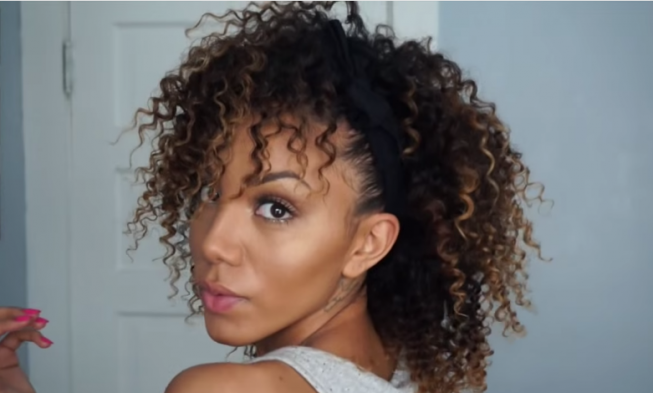 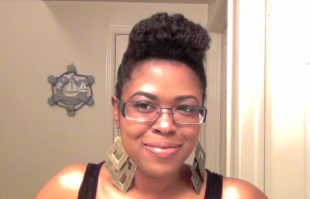 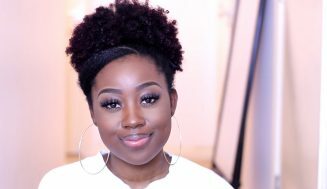 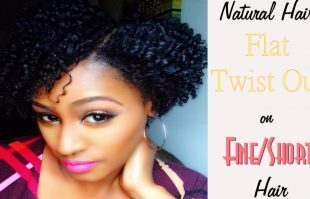 This short natural hairstyle is super cute, gorgeous with lovely curl definition. 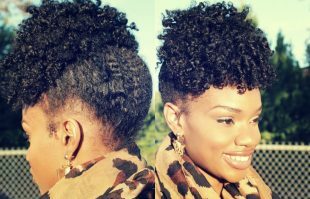 If you have short hair you can definitely rock this style. 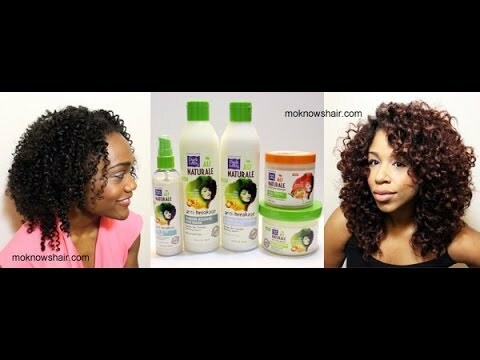 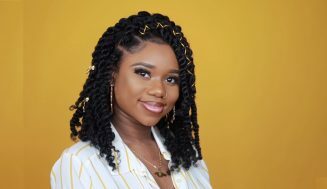 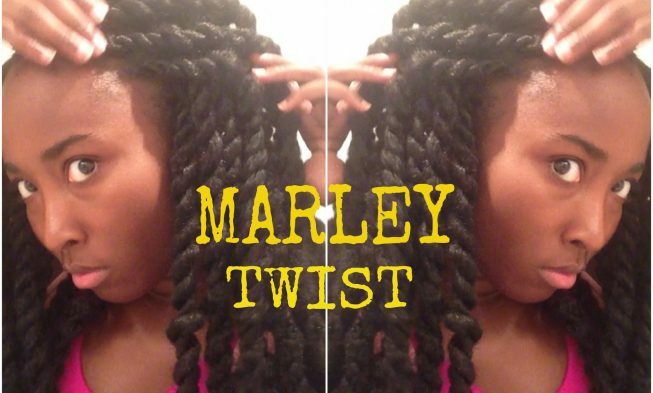 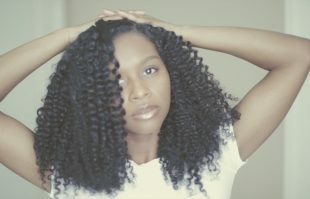 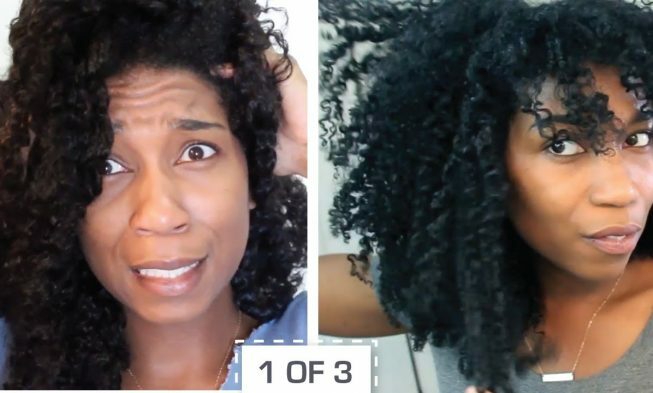 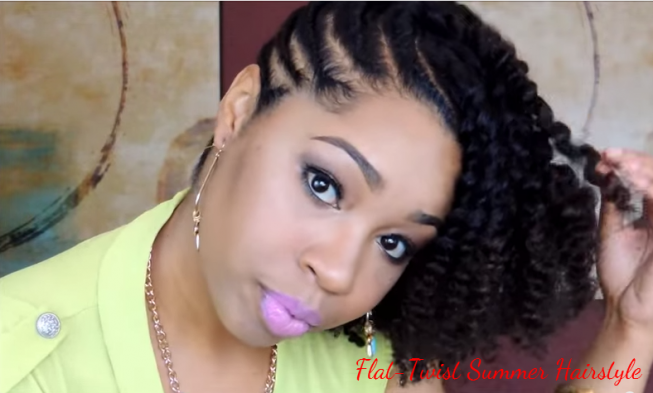 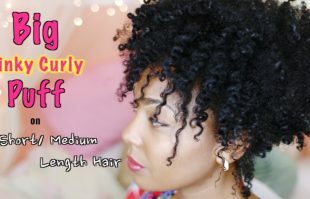 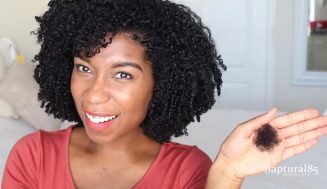 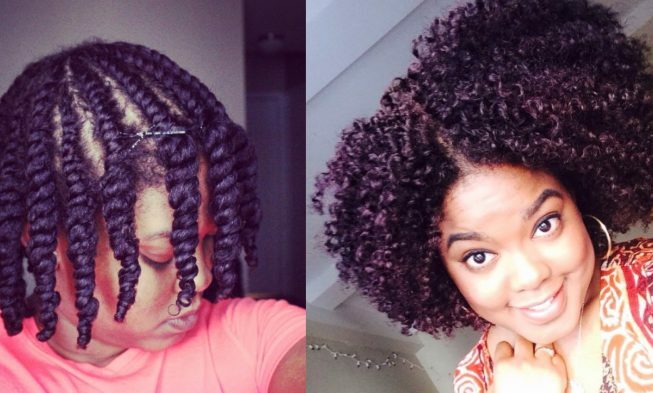 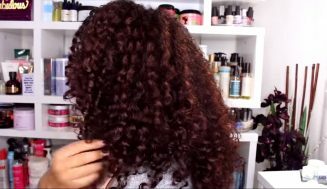 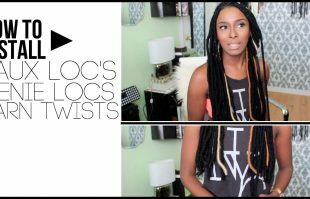 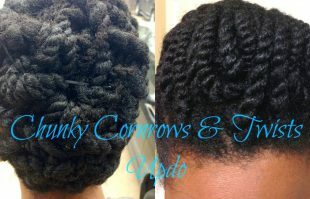 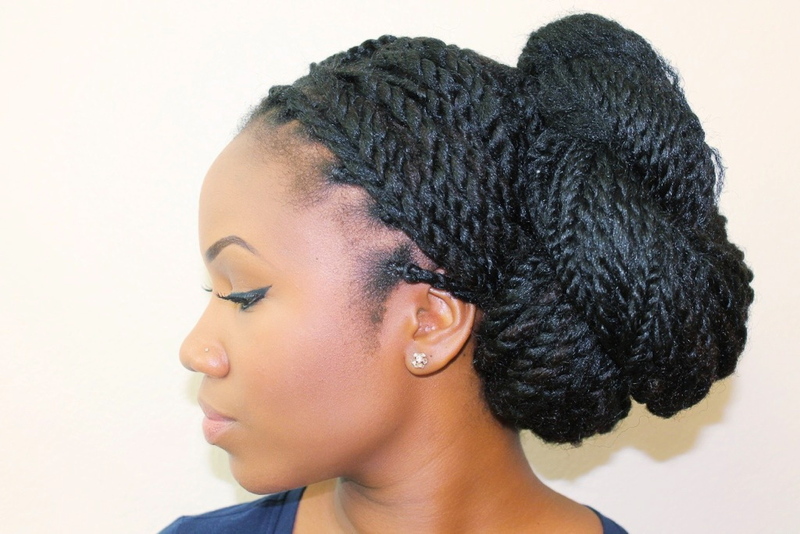 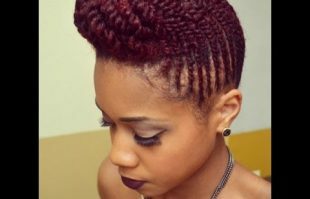 For those with fine hair, you need to do bigger flat twist.